News – Page 3 – Reelsound Recording Co.
N.O.P. Productions and Minister Wayne Thompson organized the live recording for the Austin Church of God in Christ Mass Choir at Word of Life Christian Faith Center in Kyle, TX. 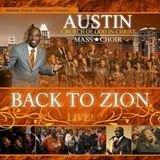 Pastor Rudolph Stanfield, Jr. produced the project for the eighty voice choir and soloist. Musicians were David Blakely, Sheryl Harper, Byron Stanfield, Jimmy Neuble and Eric Brice. Soloist were Pastor Cedric Byrd, Sister Deone Arnold, Evang. Robin Smith, Minister Wayne Thompson, Pastor Daryl Collins, Paul Thompson Senior and Junior, First Lady An Monroe and Pastor Keith Brown. Engineering the recording was Malcolm Harper owner of Reelsound Recording Co. assisted by Greg Klinginsmith, Carl Harper and Jonathan Montemayor. 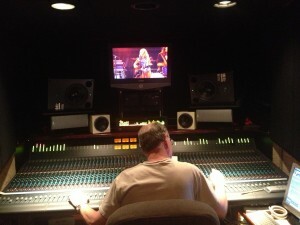 Reelsound engineers Malcolm Harper and Mason Harlow recorded the audio for “Rob Zombie” in concert DVD. The project was directed by Danielle Lovett and recorded in Houston and Dallas, Texas. 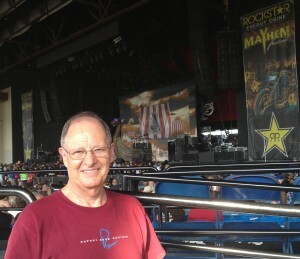 The “Freedom Over Texas” 4th of July music mixer was Reelsound’s mobile audio truck owner Malcolm Harper. This was Harpers 22nd year to mix the musical acts for ABC’s Houston station KTRK. 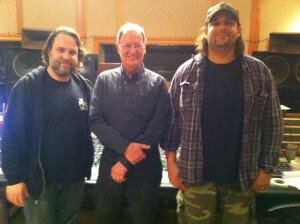 Reelsound’s crew were Greg Klinginsmith, Carl Harper and Jonathan Montemayor. “Martina McBride” and “Sheryl Crow” were the featured artist followed by a spectacular fireworks display. Directing the video for KTRK – TV was Rick Herring. Malcolm Harper’s Reelsound Recording Co. mobile audio truck broadcast and recorded the live audio from the ACL Music Festival Bud Light stage for 2012. Performing were Los Campesinos, War on Drugs, Tegan and Sarah, Florence and The Machine, The Black Keys, Civil Twilight, Rufus Wainwright, The Roots, Andrew Bird, Neil Young and Crazyhorse, Iggy and the Stooges, Kimbra, NEEDTOBREATH, Two Door cinema Club and Red Hot Chili Peppers. Harper mixed the three day festival assisted by Will Harrison, Jonathan Montemayor, Carl Harper, Fletch Wylie, and Charles Kirkpatrick. 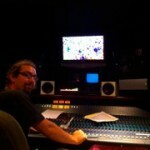 All performances were recorded on IZ RADAR recorders through an AMEK Media 51 Rupert Neve console. Reelsound’s mobile audio truck was called on by David Grohl to record the live Sound City Session Players concert at Stubbs during SXSW 2013. 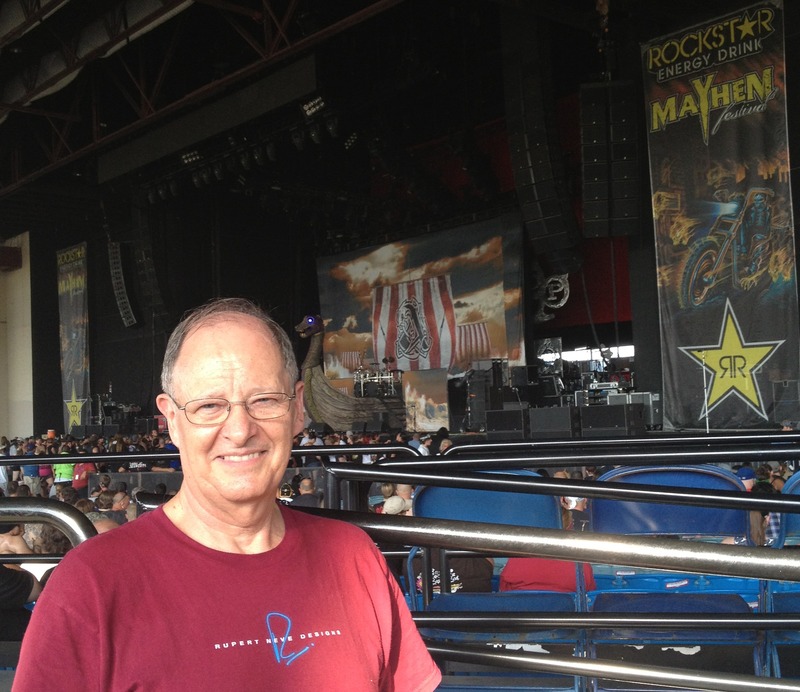 Malcolm Harper engineered the live concert assisted by Greg Klinginsmith, Carl Harper and Tyler Merriman. Producing was Nick Raskulinecz and Foo Fighters engineer John “Lew” Lousteau. Featured was Stevie Nicks, John Forgerty, Rick Neilsen, Rick Springfield, Krist Novoselic, Lee Ving, Brad Wilk, Cory Taylor, Chris Goss, Alain Johanson and Grohl with the Foo Fighters members. The live performance was recorded on IZ RADAR recorders through a Rupert Neve AMEK Media 51 console. John “Lew” Lousteau, Malcolm Harper and Nick Raskulinecz together during live mix playbacks from SXSW 2013 “Sound City Players Session” at David Grohl’s studio. Malcolm Harper, Ruben Robledo, ALIX, Santiago and Fratta in the Reelsound Mobile Audio Truck. Alix Bauer in Austin TX for an in concert taping at the New Republic. Alix Bauer was in Austin for a In Concert taping at the New Republic. 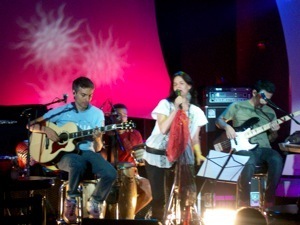 This was her first appearance in Austin with her bandmates Fratta and Santiago. Alix was a member of Timbiriche, one of the most successful music groups in Mexico. The project was produced by Ruben Robledo. 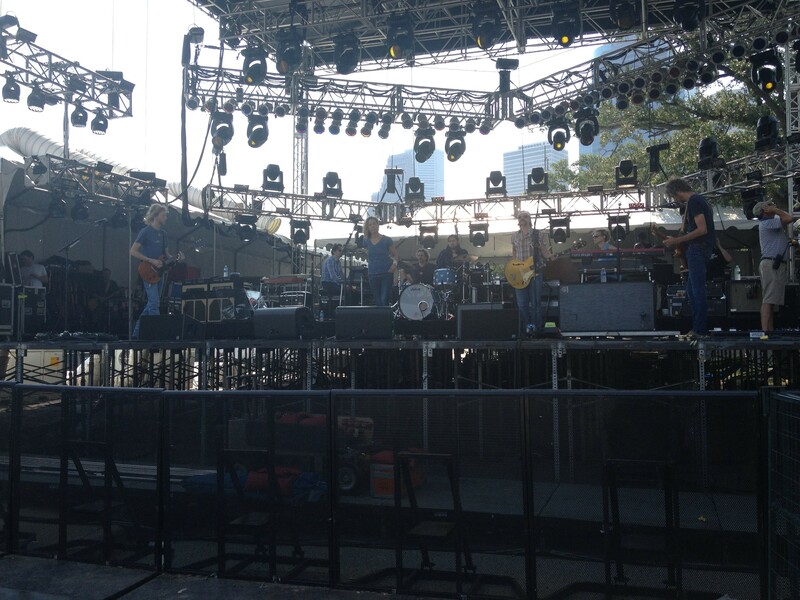 Reelsound’s mobile audio truck was on hand to support the live Google streaming broadcast at the ACL 2011 Music Festival in Austin, TX. 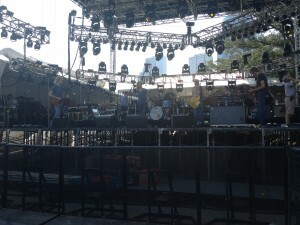 Malcolm Harper’s unit covered the Bud Light stage featuring : Theophilus London, Delta Spirit, Big Boi, Nas & Damian “Jr. Gong” Marley, Kanye West, Aloe Blacc & The Grand Scheme, J. Roddy Walston & the Business, Alison Krauss & Union Station, Cee Lo, Stevie Wonder, Graffiti6, The Airborne Toxic Event, Broken Social Scene, Fleet Foxes and Arcade Fire. Mixing was Malcolm Harper and Will Harrison assisted by Carl Harper, Jonathan Montemayor and Jake Lummus. 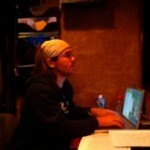 Jake Lummus logging track charts during ACL 2011 Broadcast. Pictured from left to right – Tejano artists El Guero, Sunny Sauceda, TV audio mixer Malcolm Harper and Premios Texas 2011 producer Ruben Robledo. Celebrating the very best in Latin music, the 2011 edition of “Premios Texas” will air Sunday August 21st on Univision 62 Austin station and later this month on Univision National. Hosted by singer actor Diego Schoening and TeleFutura’s “Escandalo TV” co-host, Marisa Del Portillo, the “Premios Texas” music awards recognize outstanding achievements in the Latin music industry. The show will feature performances by Pedro Fernandez, Shaila Durcal, La Original Banda El Limon, Las Fenix, Duelo and others. The show was held at the Joe R. and Teresa Lozano Long Center for the Performing Arts in Austin, TX. Reelsound’s mobile audio truck recorded and post-mixed the audio for the show. Mixing engineer was Malcolm Harper assisted by Carl Harper, Jonathan Montemayor and Jake Lummus.